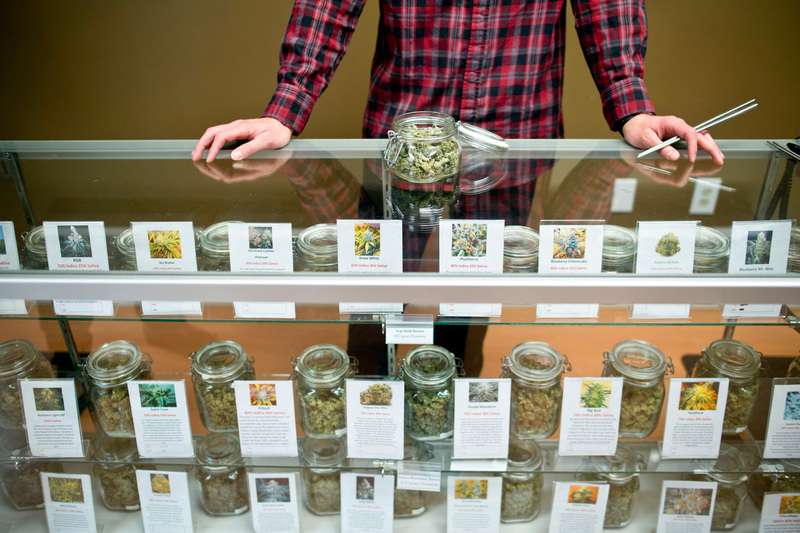 Maryland’s medical marijuana dispensaries have began selling long-awaited medication. Greenway Consults is thrilled to announce a major development! It is a historic, long anticipated day filled with excitement and relief in Maryland. Maryland’s fully licensed dispensaries have received medication from the State’s licensed growers and have begun dispensing the medication to certified patients! Residents of Maryland have waited patiently for this day for over three years. Maryland’s Medical Marijuana Program has been filled with delay after delay, but with today’s historic news patients can rest assured that they can now begin to receive relief from their debilitating medical conditions. Currently there are 10 dispensaries who have received their final licenses and will be distributing the medication to registered patients. Some dispensaries will have medicine available early as today, while the rest of the dispensaries will begin sales over the next few days. However, there are an additional 92 dispensaries who were awarded pre-approval back in December of 2016. These companies are vigorously working to complete the second stage of the approval process so they can begin to dispensing the medication. The second stage in order to become fully licensed includes undergoing criminal background investigations, completing regulatory requirements, securing local zoning approvals, and compliance inspections by the MMCC. Once they complete these tasks and comply with all of the laws and regulations, the Commissioners vote for licensure in a public meeting. The proposed deadline for the remaining companies was set to be on December 8th, but if a dispensary can demonstrate that they have the ability to complete the second stage and are waiting on zoning regulations to be resolved then they can actually be granted a time extension. The dispensaries will be carrying an assortment of high quality medicinal products. 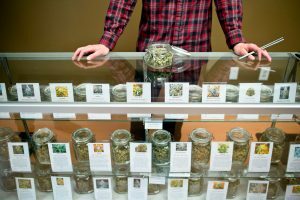 While most individuals are familiar with traditional flower the dispensaries will also be carrying vaporizers, pills, tablets, oils, tinctures, balms, creams, and patches. Each of these varying products and delivery methods offers different healing properties. Therefore, with different modes of consumption and varying products a patient can truly hone in on the condition which they are trying to treat. When patients enter the dispensaries they will have the ability to complete an intake with dispensary clinicians and choose the medication that best suites the individual’s needs. In order to gain access into a dispensary you must be registered with the Medical Cannabis Commission and have been certified by a state registered marijuana doctor. Greenway Consults can assist you with obtaining your medical marijuana card and answer any other questions that you may have regarding Maryland’s medical marijuana program. Greenway’s representatives can be contacted by phone at 410-762-8745 or by email at greenwayconsults@gmail.com.